Fetch Pet Resort's Daycamp is barking awesome! 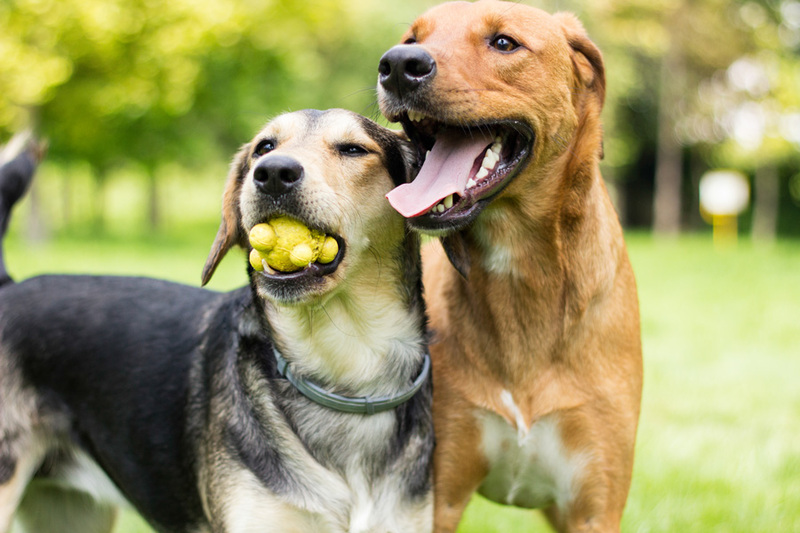 Owners driving by our location will see our Furry Family Members playing in a safe, supervised group setting. Whether they are running and romping with playmates, or trying to catch all the water from the splash pad they are sure to have tons of fun and exercise. Your Furry Family Member will tend to get lonely at home with no one to play with. You will soon see this if you notice your Furry Family member becoming destructive or anxious. They do not like this alone time and getting them to play and burn off their energy can help this. After a stressful day at work it is nice to unwind and rest your feet. With doggy daycamp your Furry Family member will be worn out and relaxed so you can both enjoy your evening. Doggy daycamp is a safer and more controlled environment for play and socialization. 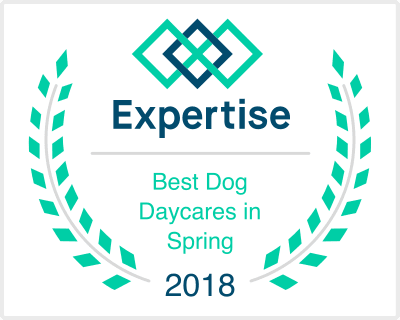 We take pride that our staff is certified through The Dog Guru's and Outstanding Pet Care Learning Center. Our care is what sets us apart from the rest. Give us a call today to book your pup in Doggy Daycamp!